Today’s senior citizen generation is more educated and financially stable than their predecessors. They may have aged physically but they are young at heart. 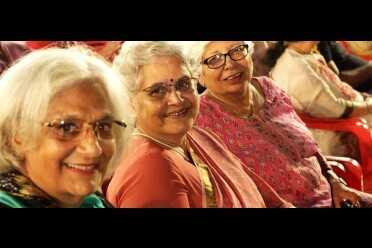 Elderly today are independent and attuned to the current times, and conscious about the ‘Perform or Perish’ scenario that their children face. They are well aware of the rat race, where job responsibilities and expectations increase day-by-day. More and more seniors are therefore opting to be independent, and lead a life of dignity without burdening the aspirations of their children. Senior living homes are a great boon to the elderly, to overcome the ‘empty nest’ syndrome and to enjoy the retirement years. Housing facilities for senior citizens is soon becoming the new normal. It is a gift that both generations can give to each other. A younger generation can be rest assured about their parent’s well-being, and the older folk can live their life peacefully without being dependent on their children and curbing them from flying off in search of better avenues. Independent living homes or Senior living homes, as they are termed today, are holistic living colonies replete with all the facilities one could ask for – right from elderly-friendly designs to prompt medical attention. The independent Senior living homes are wellness facilities that cater to a person’s physical wellness as well as spiritual, emotional, environmental and social wellness. 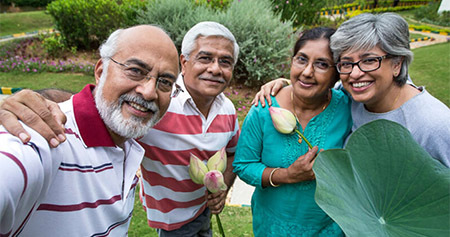 Independent living homes vouch for dignity and independence of the elderly, by providing a unique blend of preventive health care, engagement and companionship. Senior living homes are typically found off-city limits, closer to the hills where the air is clean and fresh and there’s little or no pollution. Without thinking twice, one would know that this would be an ideal place for them to retire to live a jovial and peaceful lifestyle. 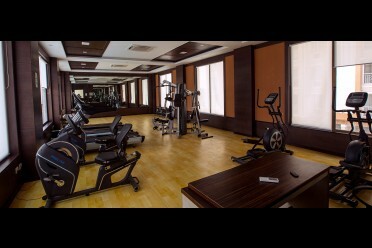 Leisure Activities, Fun Clubs, etc. With these housing facilities, the elderly will have a great place to spend the autumn of their lives financially and socially independent, and in harmony. Senior living homes can either be rented or purchased, up to 4-BHKs. They are not only efficient and comfortable, but also cost-effective. 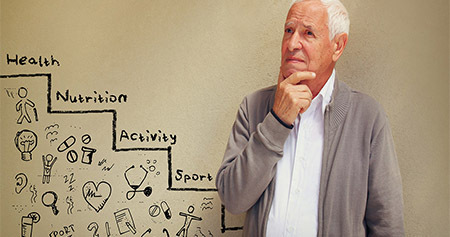 Elderly can lead life on their own terms. No more being slaves to the fast-paced life. They can revel in an atmosphere that offers a sense of belonging. You don’t have to go too far to find Senior living homes with all the comforts and amenities. 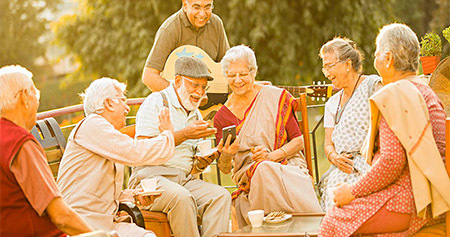 Ashiana Housing provides strategically designed Senior living homes that are replete with all the facilities for holistic living – right from comfort and leisure to safety and security, all this at an affordable price. 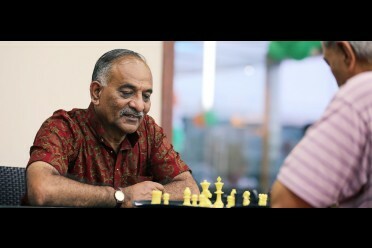 Learn more about Ashiana’s Senior living homes in India.